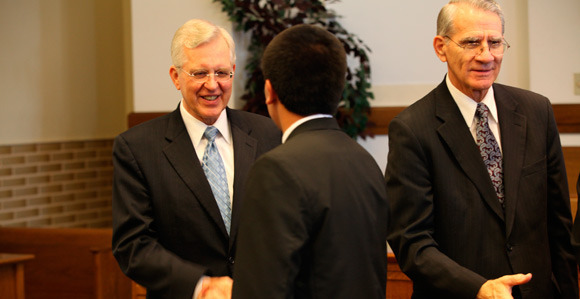 On Saturday, November 12, 2011, Elder D. Todd Christofferson of the Quorum of the Twelve Apostles and Elder Jay E. Jensen of the Presidency of the Seventy addressed youth, priesthood leaders, missionaries, and general members in Salta, Argentina. Also present were Elder Mervyn B. Arnold, President of the South America South Area, and his wife, Devonna, and Elder Ruben Spitale, Area Seventy. Elder Christofferson’s wife, Kathy, and Elder Jensen’s wife, Lona, also attended. Nearly 1,300 youth and parents attended the fireside where both Elder Christofferson and Elder Jensen spoke. 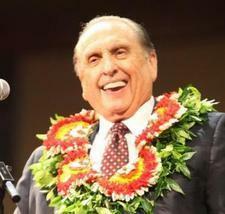 Another 10,000 members in 70 stake centers throughout Argentina watched by broadcast.